Home / Family / How To Build Closeness Between Father and Daughter? How To Build Closeness Between Father and Daughter? Parents are role models for their sons and daughters. There are no special differences, both father and mother have a major role in the development process of each child. Uniquely, a recent study found a strong bond between father and daughter can help the child overcome the loneliness he suffered. Father's affection can help a child's loneliness. Initially, researchers from Ohio State University discovered the fact that girls who are not too close to their father tend to be blanketed by a feeling of loneliness compared to girls who have a close relationship with their fathers. This conclusion was obtained after a study published in the Journal of Family Psychology surveyed nearly 700 families. Researchers asked both parents to assess and explain their personal relationships with children in grades 1, 3, 4 and 5 of elementary school. The aim is to determine the degree of closeness and conflict that often occurs between parents and their children. Described by Julia Yan, as the lead researcher and doctoral student at Ohio State University, that there is a degree of closeness starting to decline and conflicts are increasingly frequent between parents and their children in that time span. According to him, because children at that time were learning to grow more independent, starting to open friends with their peers, to spend more time outside the home. All of these things trigger the birth of conflict in the family, which unconsciously fosters a sense of loneliness in the child. After further investigation, it turned out that the loneliness levels of these children had decreased when they were surrounded by their closest friends. 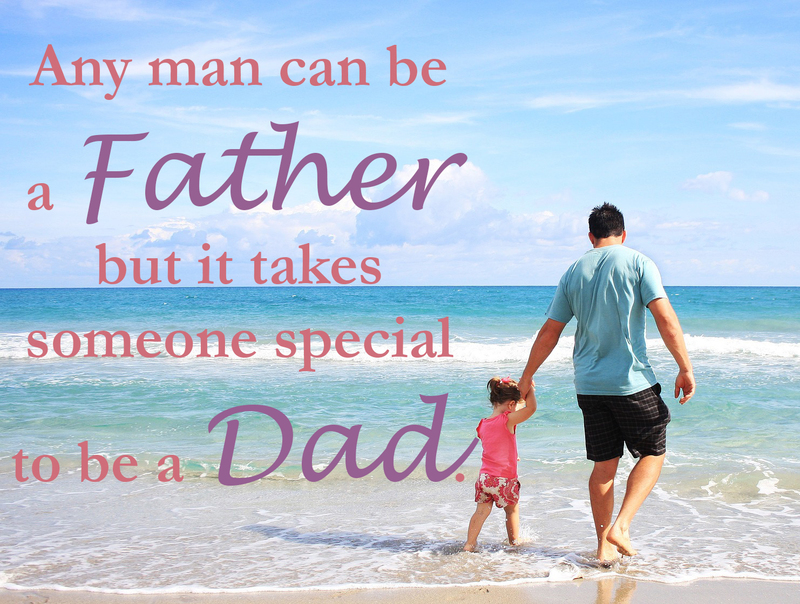 In fact, it can be completely lost on fathers and daughters who have close relationships. On this basis, Xin Feng, one of the other researchers, revealed that the figure of a father holds an important key in protecting and helping to drive away the loneliness experienced by his daughter. What's the difference with mom? Although this research focuses more on the relationship between father and daughter, it does not mean that the mother does not have the same influence on the development of her daughter. As we know, from birth the mother has been responsible for the needs of her children. Starting from breastfeeding, eating, bathing, and so on. While fathers, have a different way of showing love for their children - especially girls - with what mothers do. Fathers generally have unique emotional contacts to interact with their daughters, which can later have a positive impact on child development. Well, this difference is one reason why this study prefers the point of view of father and daughter. Feng suggested for fathers who have daughters to pay more attention to what their daughter is feeling, especially when they are sad and disappointed. Try to help your daughter to get through her difficult times. But what must be remembered, both parents still have an important position as forming the child's identity from childhood. That is why, as much as possible create a harmonious family environment that makes each member feel comfortable in this family. Then how about the relationship between father and daughter? There is no specific way to regulate how to foster good relations between father and daughter. Because everything is back again in the treatment and attitude of the father towards his daughter. What you might do is involve yourself more in each child's development. Don't think that only the wife plays a big role in monitoring the child's growth and development. As a father and head of the family, you also have responsibilities that are just as important as mothers. Although it may be a different way of educating. From childhood, teach your daughter new things to learn, listen to every complaint, and try to understand what she is experiencing. You can also take time for quality time together, give credit for its achievements, and other activities that can strengthen the closeness of you and your children - both boys and girls.